Hi All - Just a reminder to everyone about CM Rewards, our customer loyalty program. This is just a little THANK YOU to our amazing customers, like you! 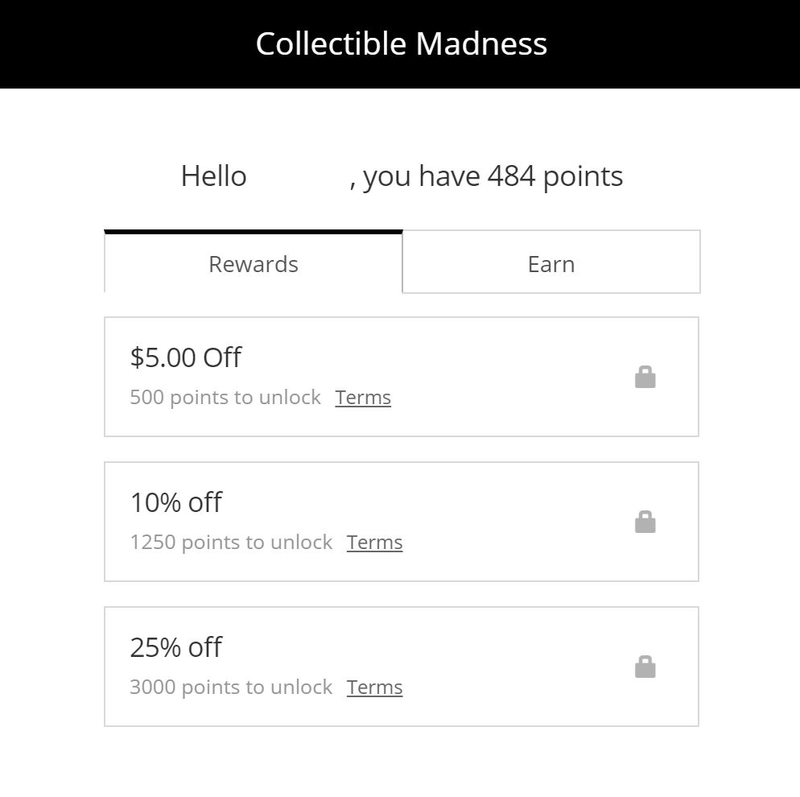 Now when you spend at Collectible Madness, you will be rewarded with Points. For each dollar spent , you will be rewarded 1 Point. We will continue to add new options down. Points cannot be transferred or redeemed for anything else than stated above. With any orders that are placed now, you will be automatically accumulating points. We have also looked at all your past transactions and converted them into points and added them to your account. 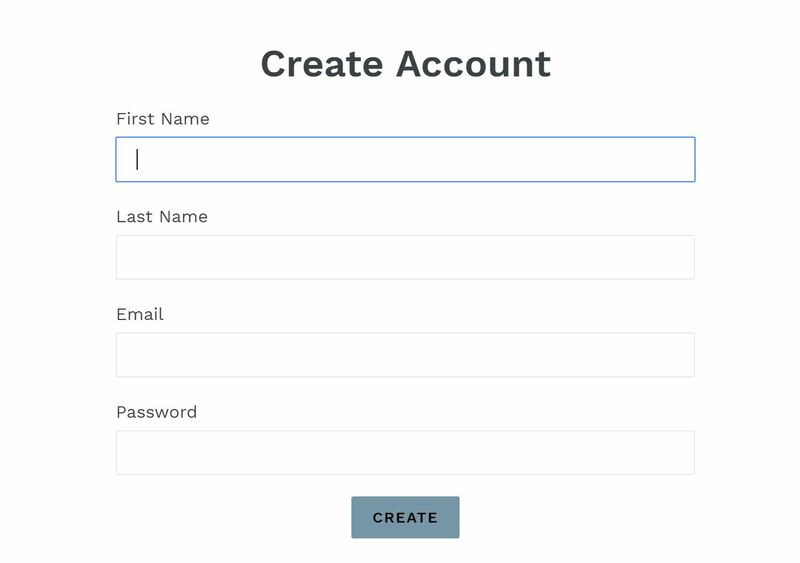 Account details will be your First and Last Name, plus email address used. We have created a Link in our Top of Screen Menu list, named CM Rewards. If you have an account setup, it will show you how many points you have accumulated, what rewards are on offer, what are the terms of each Reward and what different ways you can earn Points. If you click redeem, you will be provided a coupon code that can be used on your next order, this will also be emailed to you. When you have redeemed your points, your Points account will credited by the amount you have already redeemed. Points will not expire and will be made available until you redeem them.